St. James’s Place Wealth Management Asia (SJP Asia) has recently announced the official opening of a new Singapore office in Raffles Place. The expansion marks SJP Asia’s bid to develop a stronger presence in the local market and continues to build on its expatriate focused business. Since establishing St. James’s Place in Asia in 2014, the Singapore branch has more than doubled in size. In fact, it currently has 40 partners (financial advisers) and an additional team of over 60 employees; including management, compliance, administrative and investment professionals. The Asia business as a whole – including Singapore, Hong Kong and Shanghai offices – has 105 partners and over 100 employees supporting partners in giving trusted face to face advice to their clients. Speaking to Human Resources, Nigel Preston, CEO, SJP Singapore highlighted that the firm will be focusing on developing the local talent as one of its key priorities. SJP aims to make a positive difference in terms of generating employment opportunities, and increasing skills, for Singaporeans, including those in in both advisory and back office roles. “By way of example, three of our new joiners have completed their MAS advisory licences and two are completing the ICA Diploma in Governance, Risk & Compliance. Funding for this was provided by SJP,” he added. As for new hires, the firm is actively looking to recruit new talent to the SJP community across Asia. 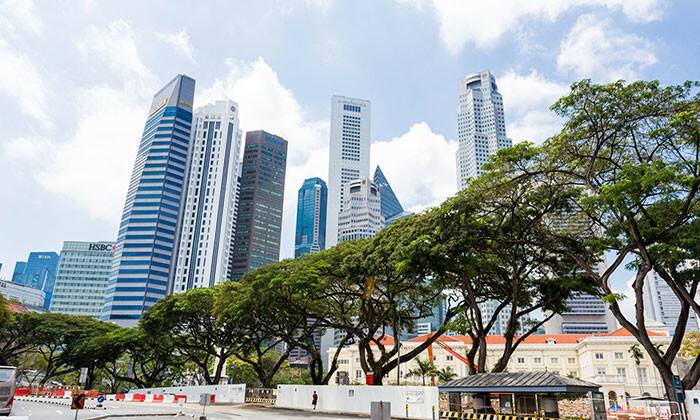 In Singapore, it is continuing to develop its Singaporean PMET population in a number of back office roles, but most notably at this time, in financial advisory roles and the compliance function. “It is also very important that our Partners share our values and commitment to providing a first class wealth management service to our clients to help them to identify and achieve their financial objectives,” he said further. 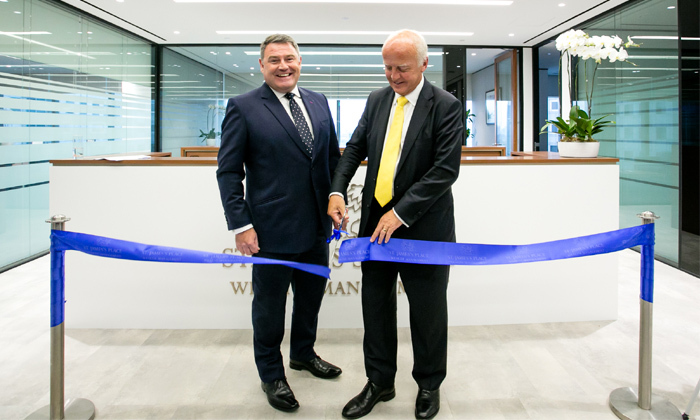 To celebrate the expansion, David Bellamy, chief executive officer, St. James’s Place Wealth Management plc, joined by Bicky Bhangu, president of British chamber of commerce Singapore, attended the official ceremony at One Raffles Place on 28 June [pictured above].